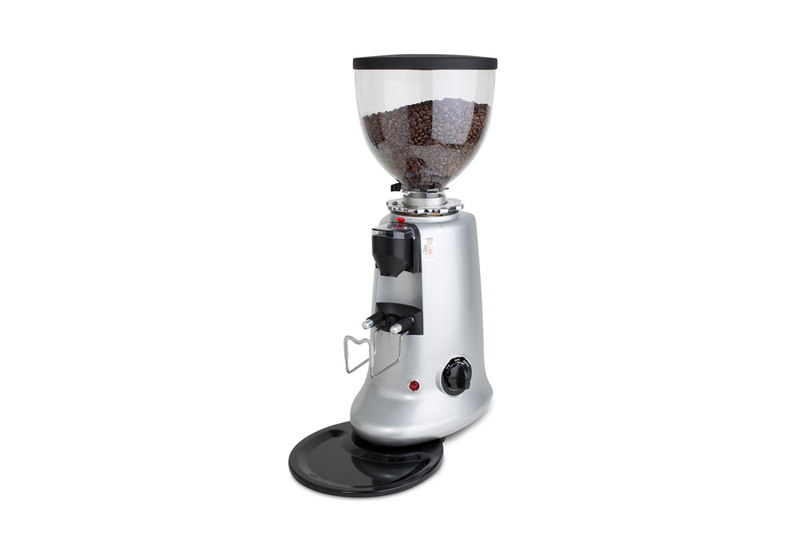 You really can taste the difference between well ground and poorly ground coffee, and so will your customers. 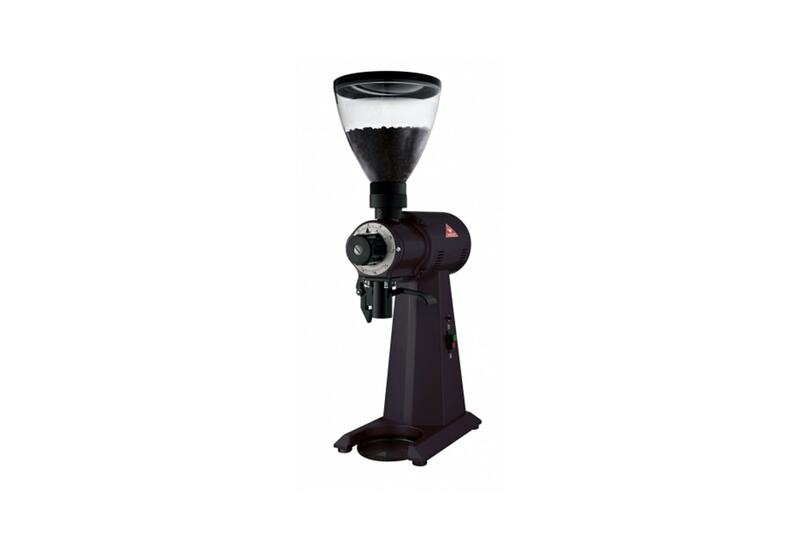 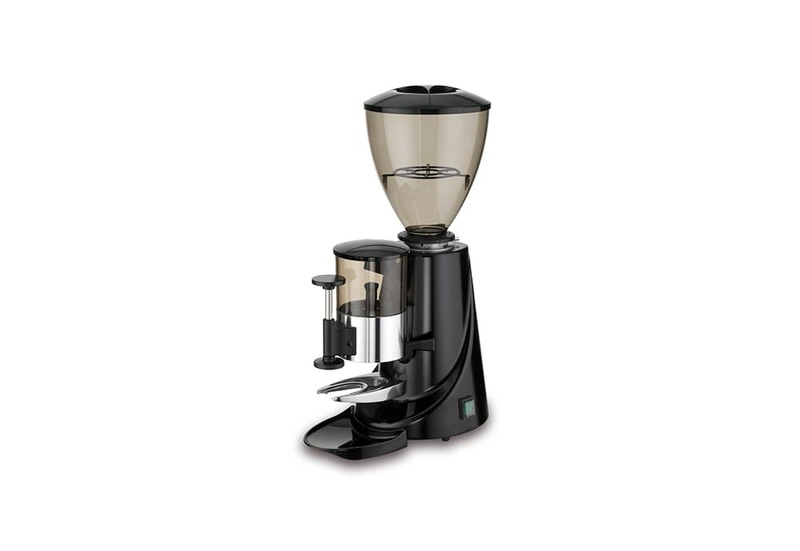 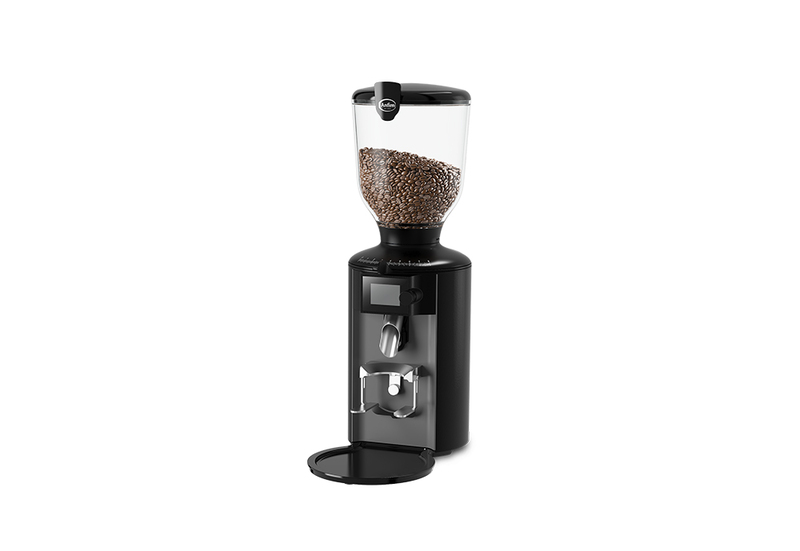 To accompany your traditional espresso machine we recommend a top quality coffee grinder to ensure reliable consistency every time. 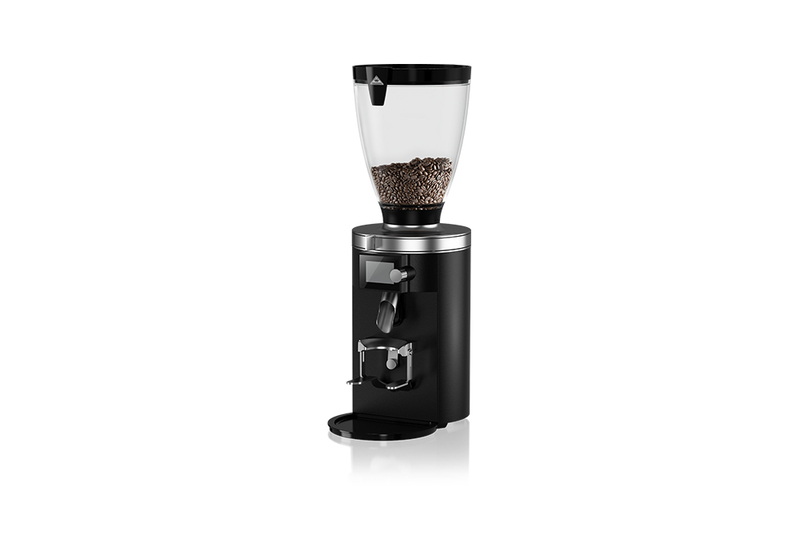 As we want our blends to release their full flavour, our carefully selected range of grinders ensure your beans are ground to perfection.